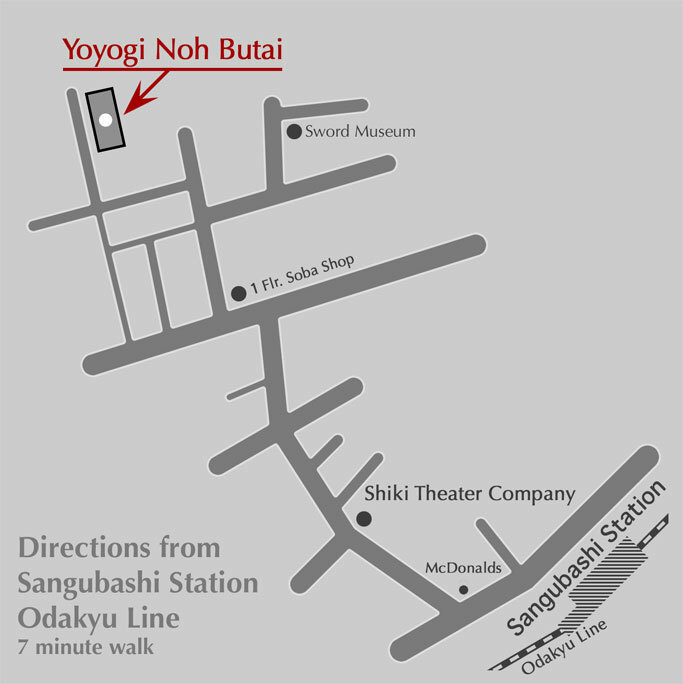 By train: From the Keio New Line, get off at the Hatsudai Station (seven min. walk from the station). Station (seven min. walk from the station). 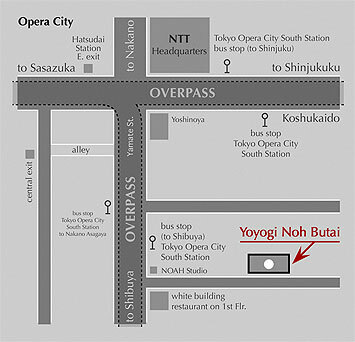 By bus: From Shibuya Station, take the Nakano Asagaya Line, get off at the at the Opera City South Stop. 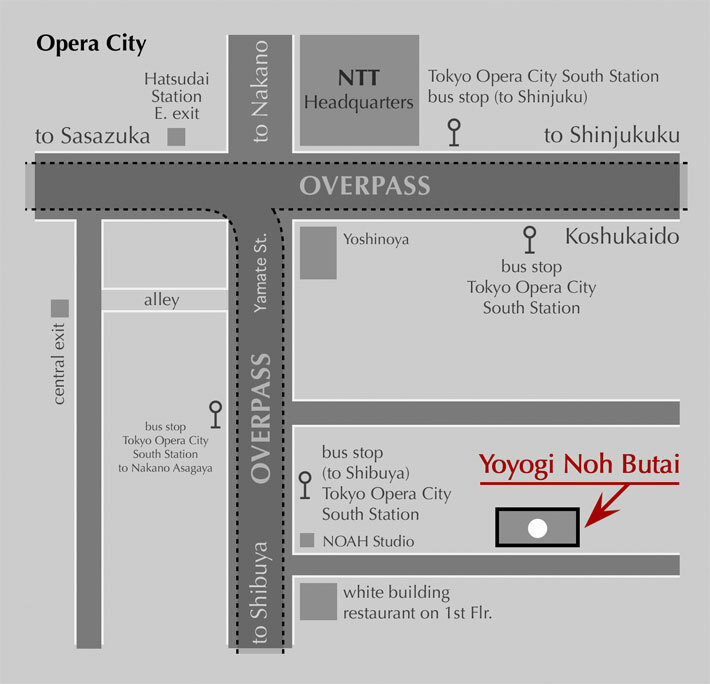 From Shinjuku Nishiguchi, take the Shinjuku Shako Line, get off at the Opera City South stop.